Our offices are proud to offer extensive hearing solutions, from consultations and hearing evaluations*, all the way to helping you pick out your hearing aid and finding the perfect fit! 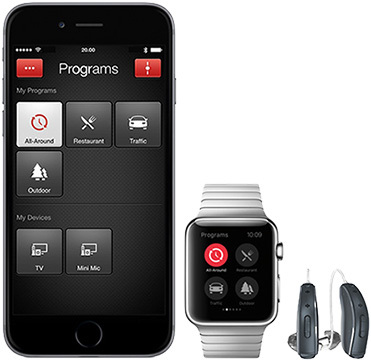 *Hearing evaluations are conducted to determine if you can be helped by a hearing device. Are you ready to hear better today? 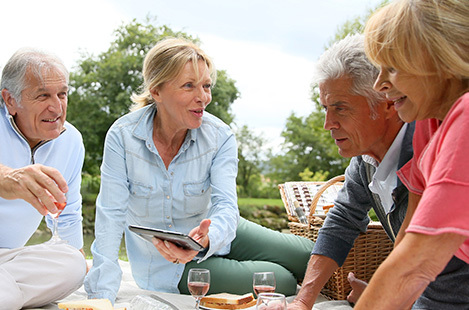 Schedule an appointment with one of our hearing care professionals and find the best hearing devices and technology to fit your lifestyle and needs! Our hearing care services are all based on offering the BEST Value and “AFFORDABILITY” on High Quality Hearing Devices and the MOST complete customer service experience that can be offered within the hearing industry. 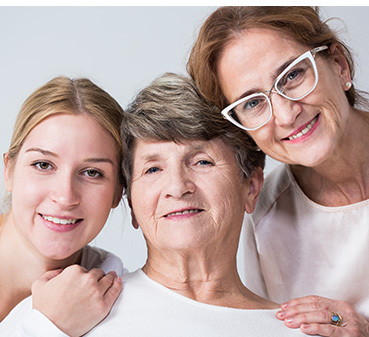 It is our mission is to allow everyone the opportunity to experience better hearing with hearing devices in the comfort of one’s home and daily activities. 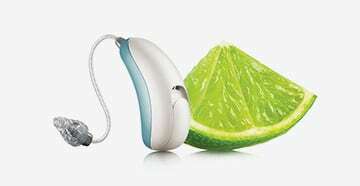 Our highly qualified Licensed Hearing Care Professionals will recommend several devices based on your hearing and lifestyle needs, affordability as well as ease of use. It is then your decision to choose what is right for “YOU”. Can I really hear better? Will hearing aids work for me? 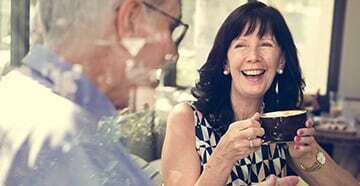 Will I be happy I bought hearing aids?